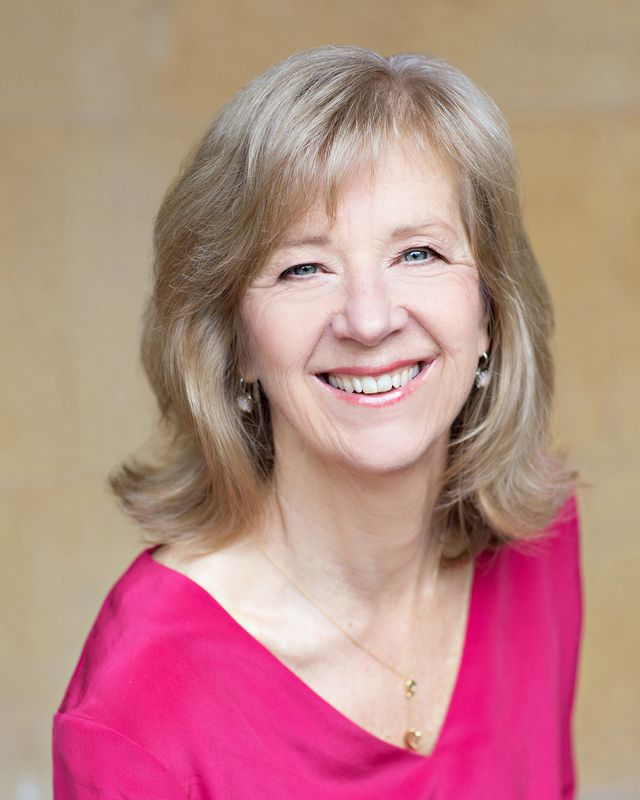 Pam Kennett is Director and Founder of Chiswick Consulting. Pam has more than 25 years’ experience working in management development, marketing and management consultancy. 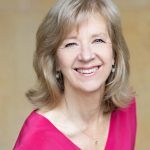 She is a passionate advocate of positive psychology and applies positive psychology principles in her day to day life and in her work with clients. Woolworths and Mercury one2one (now T Mobile). Before working in consulting, Pam worked in the City in marketing and also managed a Staff Development and Training unit. She has an MBA from CASS Business School, an MSc in Applied Positive Psychology from UEL, is a Chartered Fellow of the Chartered Institute of Personnel and Development and is a Registered Member of the British Psychological Society. Our sister organisation, Chiswick Marketing, is led by our Director, Crispin White. Please contact Crispin via the Chiswick Marketing website for your marketing enquiries.